Blue polypropylene hanger. 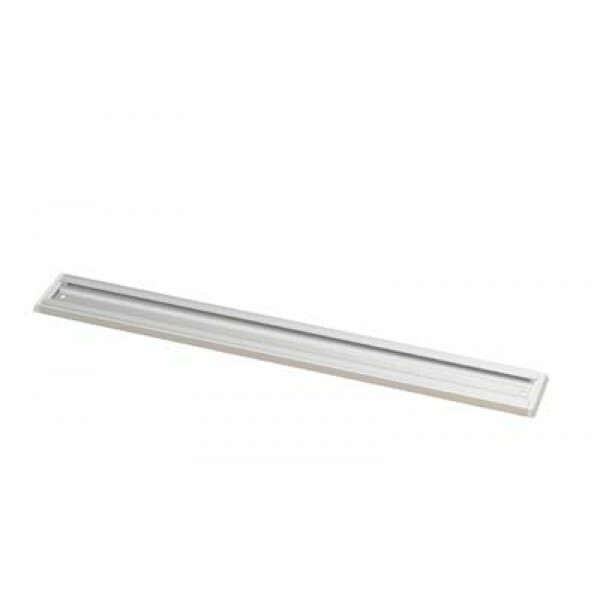 Can be easily fixed to a wall or slid into a channeled rail to hold and store tools and equipment. Accepts 23m diameter handles and tools.